Being a teen is all about fun, energy, and style! Now that it is turning chilly outside we are getting ready to update our favorite tween/teen rooms with these colorful and bright DIY teen room decor ideas. Since teens spend a lot of time in their rooms doing homework, chatting on the phone, and hanging out with their friends, I definitely think they should feel comfortable in their space. Luckily, it doesn’t take a whole lot to make a teen room feel fun and totally unique with a few colorful touches and some special decor. So, here we go with the most colorful DIY Teen Room Decor ideas & projects, because let’s face it, a custom option is so much better than something store-bought. 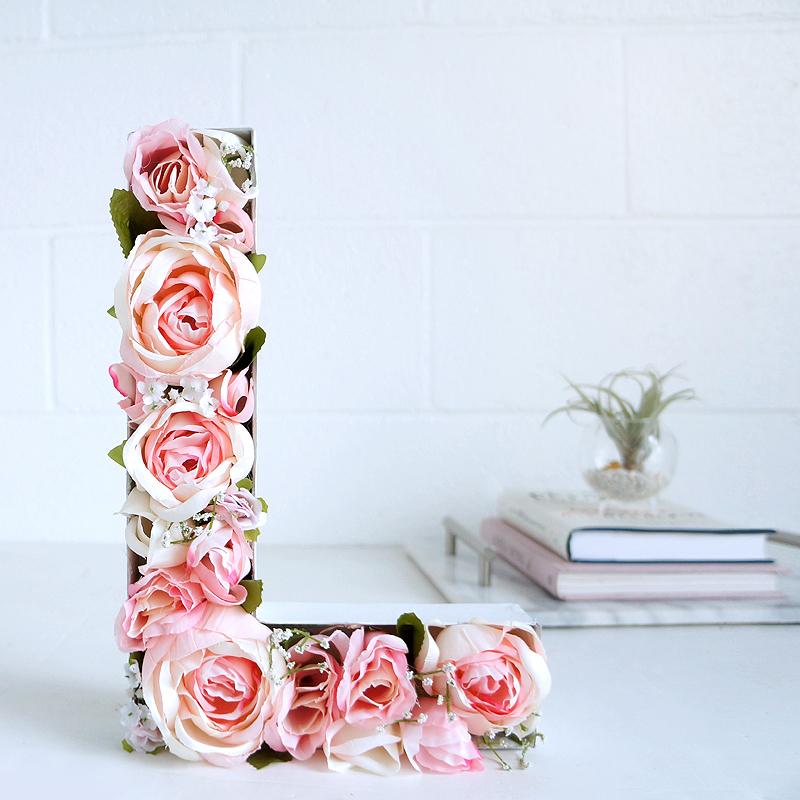 Blooming Monogram DIY: Gives the look of fresh flowers without the need to change out the blooms each week. Would also look super cute with their entire name spelled out! A sweet little DIY Fruit Slice Shelf is such a great DIY teen room decor idea for the wall. It’s perfect for displaying pictures, mini planters, or tiny collectables. I love faux fur. It’s such a versatile material that can be used for all sorts of craft projects and DIYs. This pillow makes me especially happy because for one, it’s pink, and it’s just so fluffy! 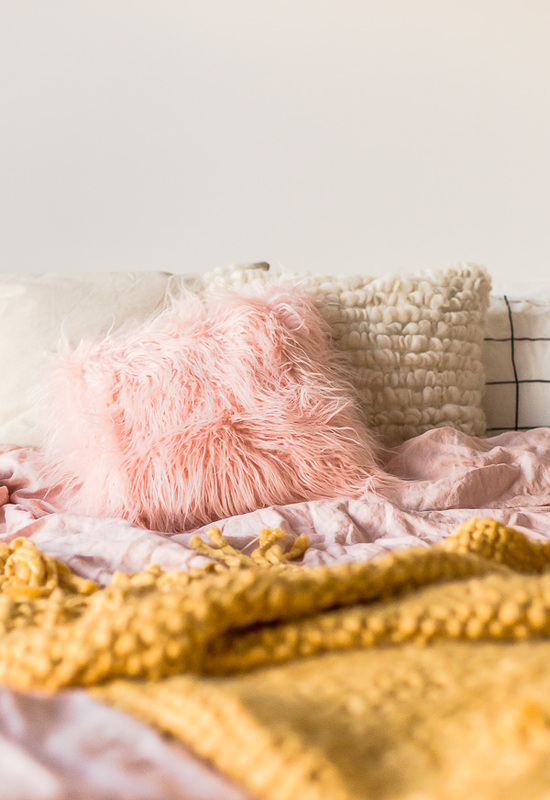 Instantly cozy up a bed with this Faux Fur Pillow. And, apparently it takes less than 20 minutes to make, that’s a teen room DIY score in my book anyday! 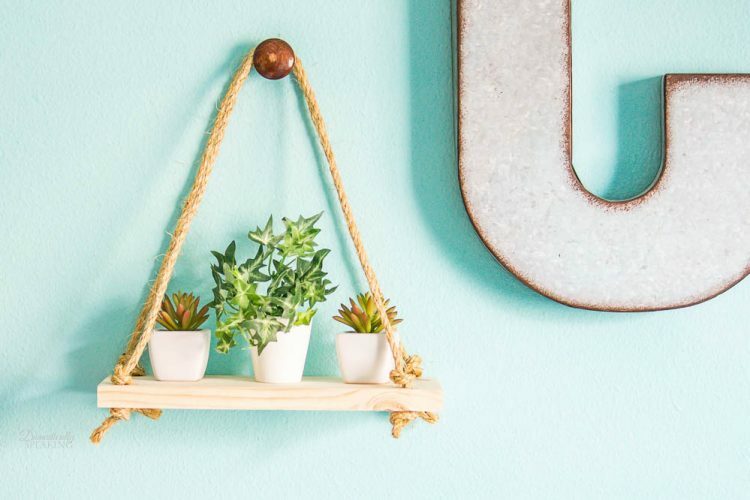 Plants bring some good vibes to a space, and this playful Rope Hanging Shelf makes for an awesome display! 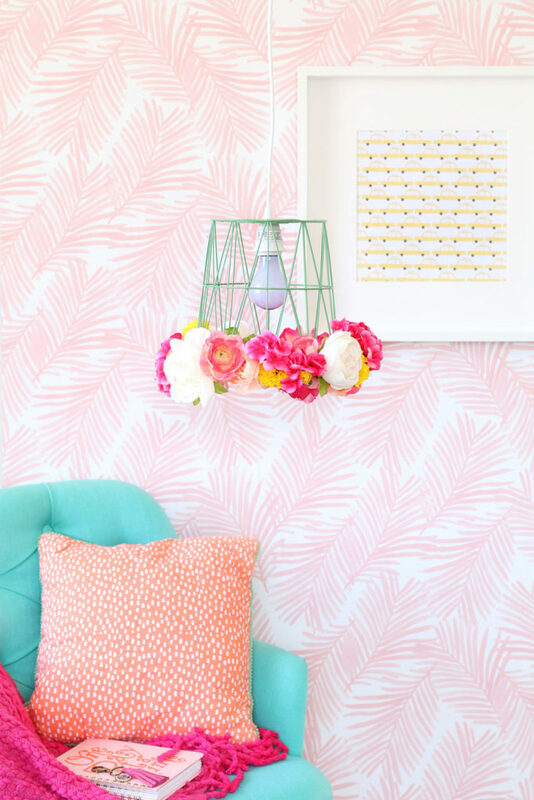 A DIY Wastebasket Pendant Lamp is so whimsical and fun! Love the up-cycling of an old wastebasket. 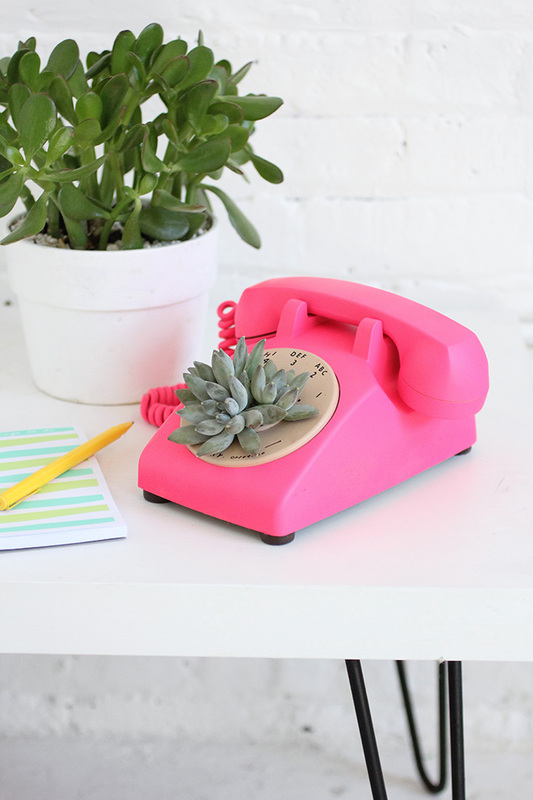 Today’s teens may have never seen a real & functioning rotary phone, but that doesn’t mean they won’t appreciate the vintage style of this adorable Rotary Phone Succulent Planter. Ahhh… This might be my favorite of all the DIY teen room decor ideas! Plus, succulents are so easy to care for, even the busiest kid can handle it. 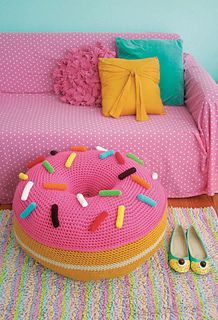 Isn’t this the sweetest little sugar free substitute for the donut-obsessed: a Giant Donut Floor Pouf! As much as I truly love donuts in all their sugary splendor, I may pick having this plush little seat around over a bite of the alternative…maybe ;). 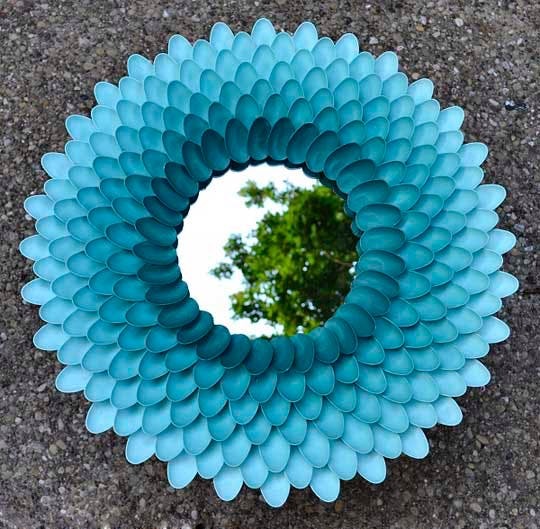 Spoons + spray paint = a super cool Decorative Chrysanthemum Mirror! This DIY for your favorite teens bedroom is so rad and had endless color options. Do a bunch of different shades of the same color or mix it up entirely. Let your teen pick based on the theme of her room or surprise her with her favorite color combo! A Pom Pom Rug will add soft and squishy comfort to your teen girl room, with a bonus pop of color. 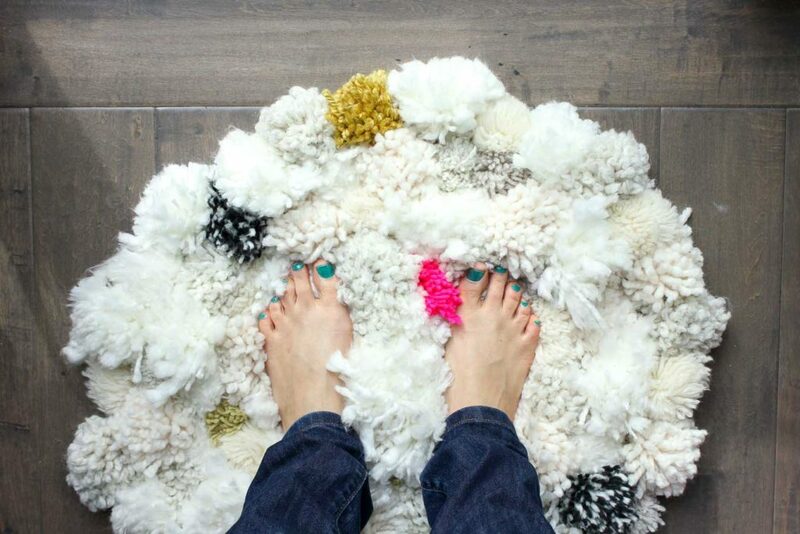 Pick any color yarn, form into poms, and attach to a rug pad for a rug that’ll add so much happy texture! Fresh flowers belong in every room of the house if you ask me, and I absolutely think the vase you put them in makes all the difference. 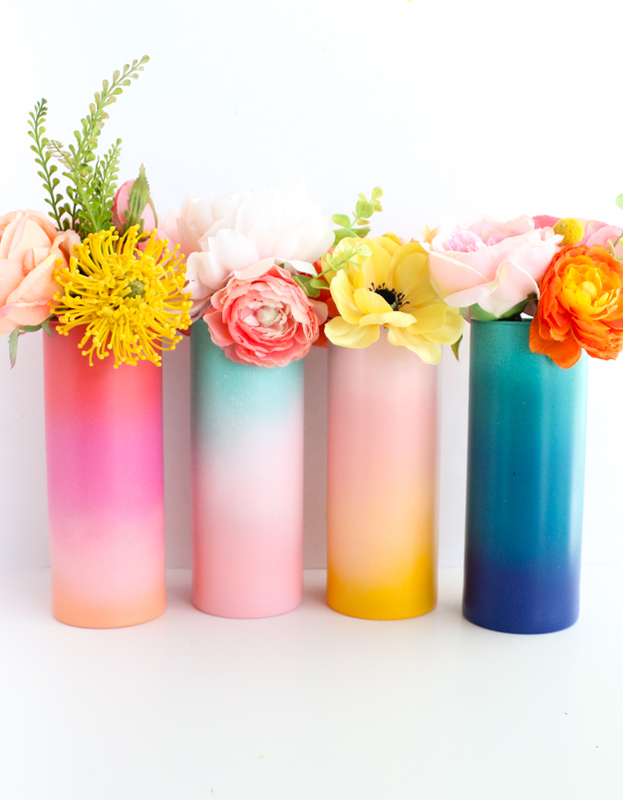 Oh so colorful even on their own, these DIY Gradient Flower Vases are perfect for displaying the prettiest of petals in a teen’s room! 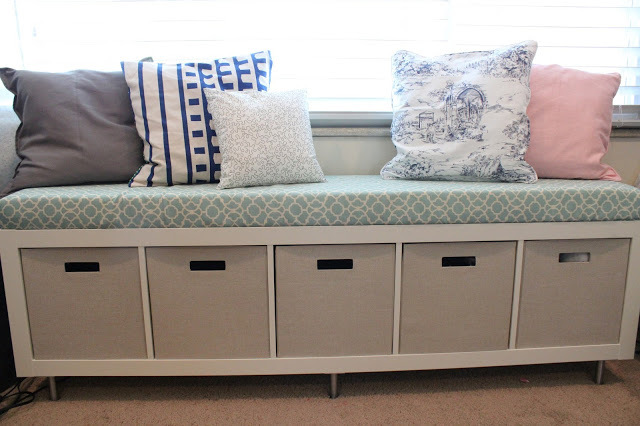 I love the idea of a Window Bench for a teen’s room. It’s the perfect “think outside the desk” DIY teen room decor study nook, with adequate storage space for all the textbooks beneath. Studying just became a new favorite activity when it can be done while simultaneously soaking up some afternoon rays! 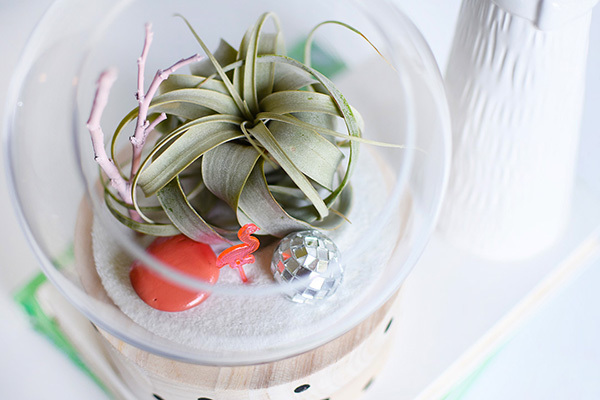 Modern DIY Terrariums filled with flamingo figurines, sparkly disco balls, and brightly painted twigs and rocks…beyond fun! Since that’s probably not going to happen, I’m just going to get in touch with my younger self and piece together some favorites from these list for my kiddos! 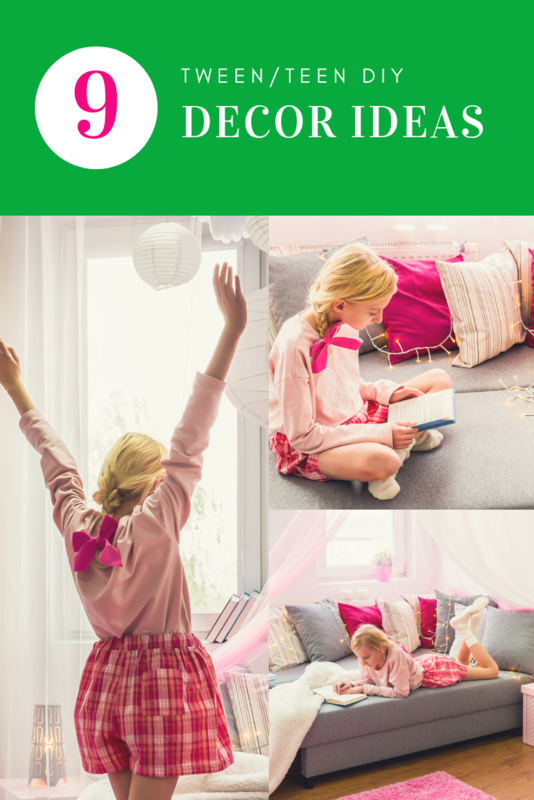 We’ve still got a few years before we enter the teen phase, but with these cute DIYs, I have to say I really can’t wait! Which were your top picks? Love these ideas! I want to add these decor ideas to every room in my house. Thank you for sharing! !